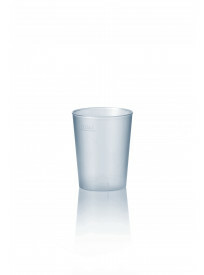 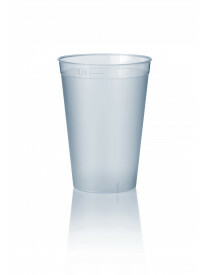 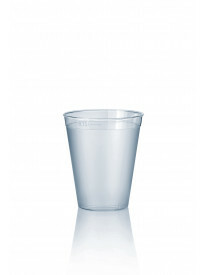 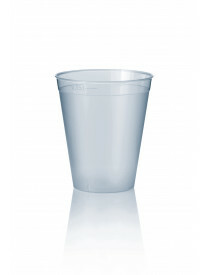 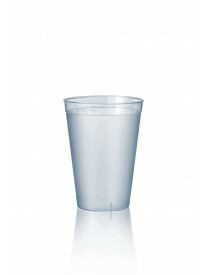 Drinkglas PP frosted 0.10 ltr. 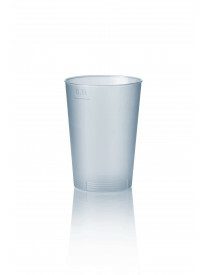 Drinkglas PP frosted 0.15 ltr. 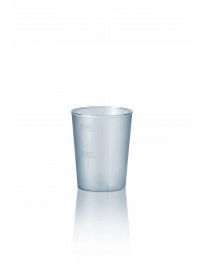 Drinkglas PP frosted 0.18 ltr.